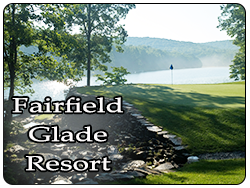 Sevierville Golf Club in Pigeon Forge has received a 4-star rating by Golf Digest and nominated for "Best Public Course" in 1995. 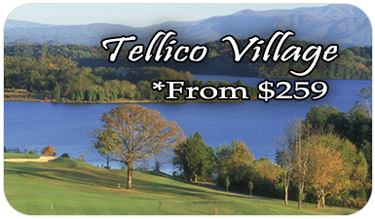 Sevierville Golf Club has been host to numerous state championships and is located at the foot of the smoky mountains in Pigeon Forge, Tennessee. 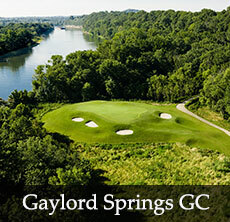 The River course is narrow with many holes having few trees and plenty of water hazards to navigate. Challenging shots await you with rolling terrain that requires you to be precise with a lot of your clubs.